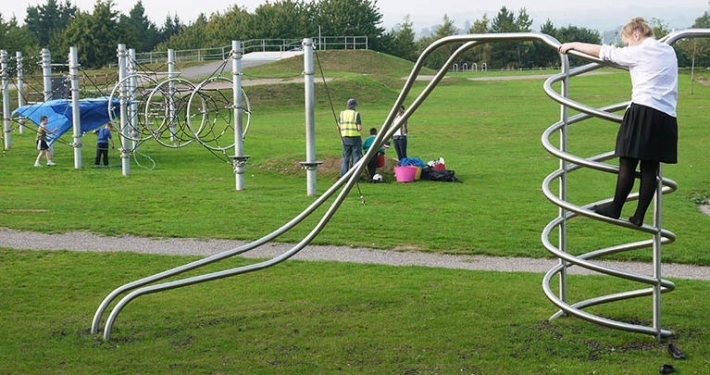 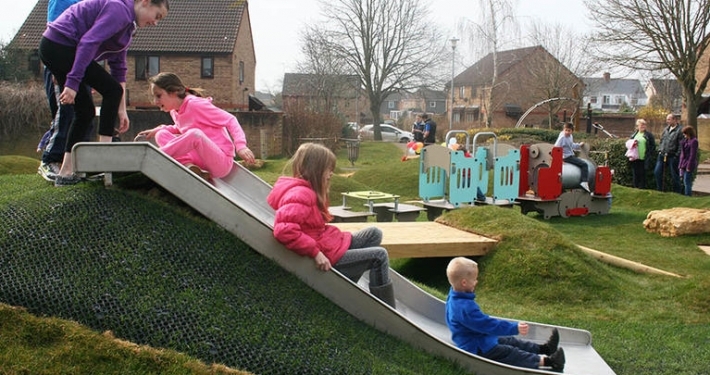 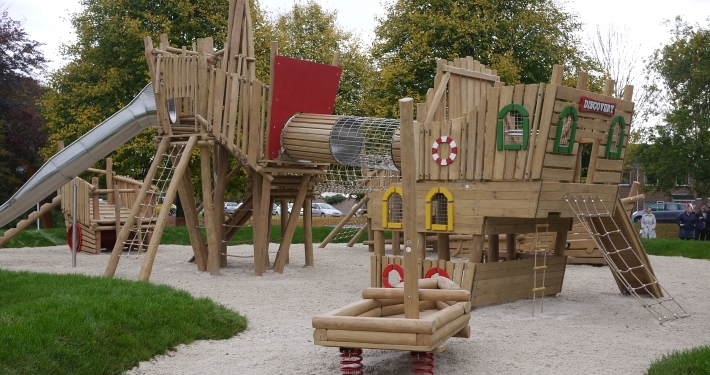 The practice has a considerable track record in the design and implementation of innovative play areas. 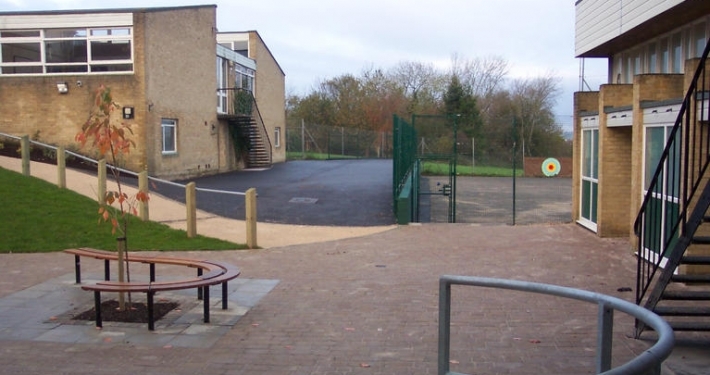 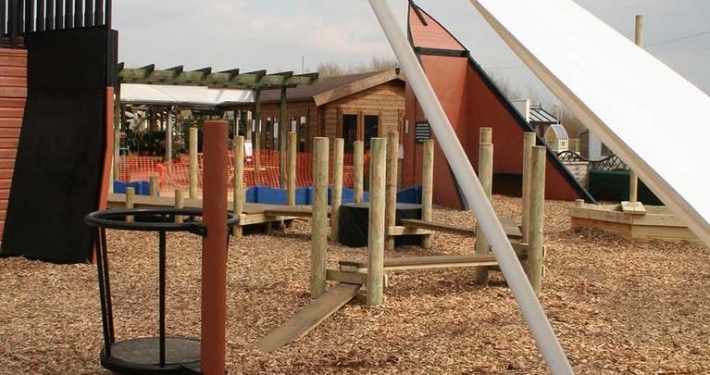 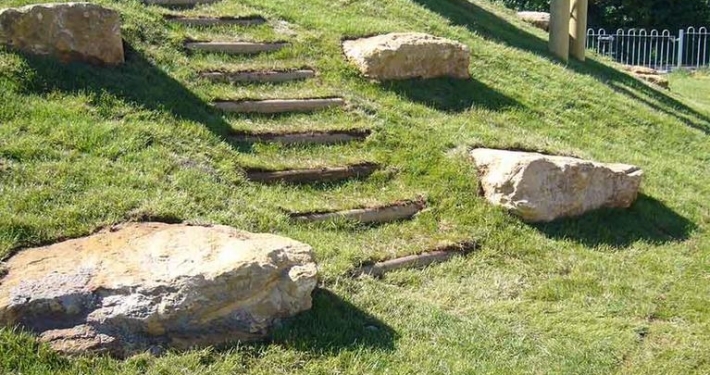 We specialise in naturalistic and inclusive play areas that from a visual asset to their location as well as providing great play opportunity for children of all ages. 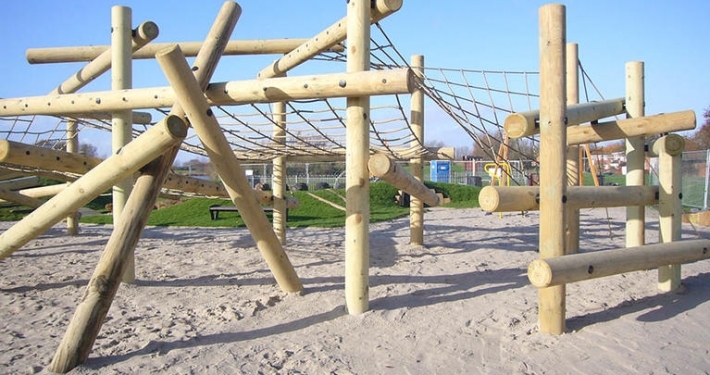 Please use the form below to send us a message and we will respond as soon as possible or via our contact details.